Good morning everyone, its Kim here today! Those of you who know me will know that I LOVE Cape Town (I mean, who doesn't, right?). 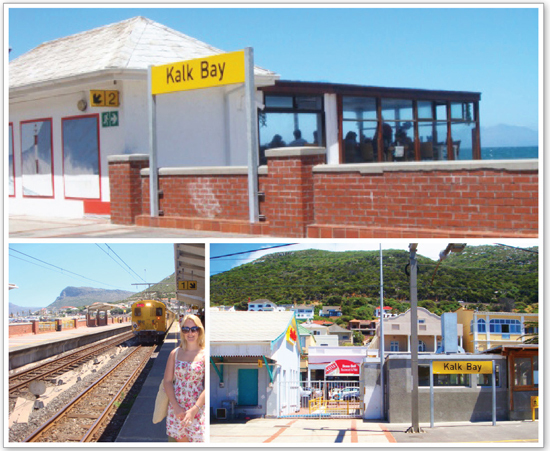 Whenever I go to Cape Town, one of my absolute favourite things to do there is take the train to Kalk Bay. And my last visit there over the New Year was no exception! 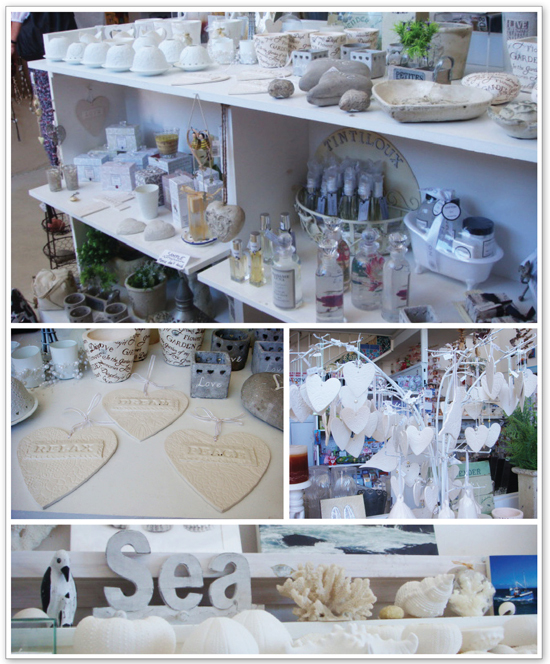 I was introduced to this quirky little town a few years back, and have fallen in love with it ever since. It sits right on the beach, and has a long street of eccentric stores, unique restaurants, bakeries and ice-cream shops. 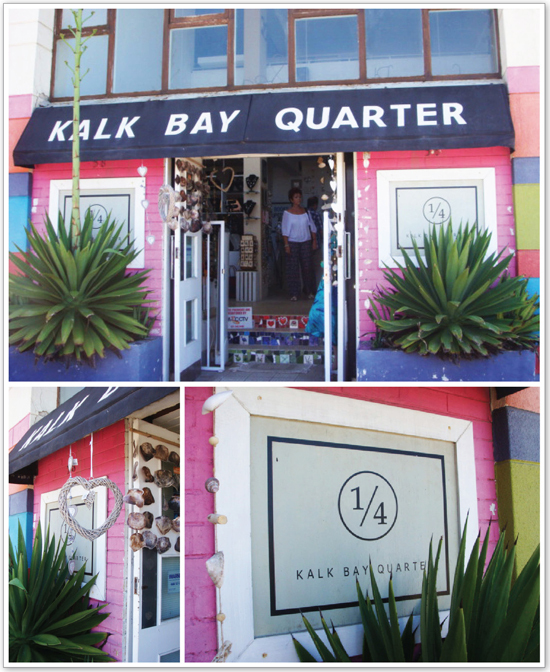 The Kalk Bay Quarter was a treasure I found in December. 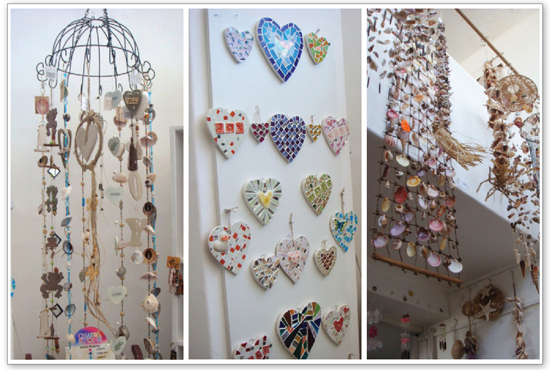 It is a beautiful shop, filled with ceramics, lamps, jewellery and confectionary, a great place to hunt for gifts. 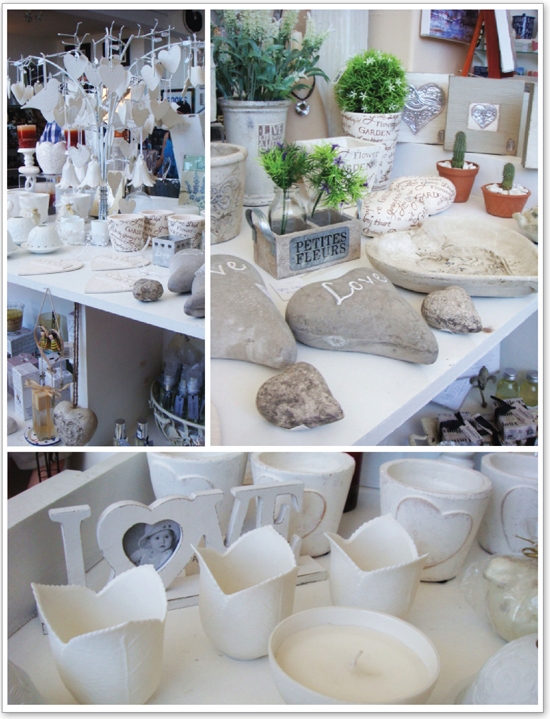 This store is ranked #509 of “Things to do in Cape Town”, and believe me, with all the beauty and activity that Cape Town has to offer, this is a great rating!